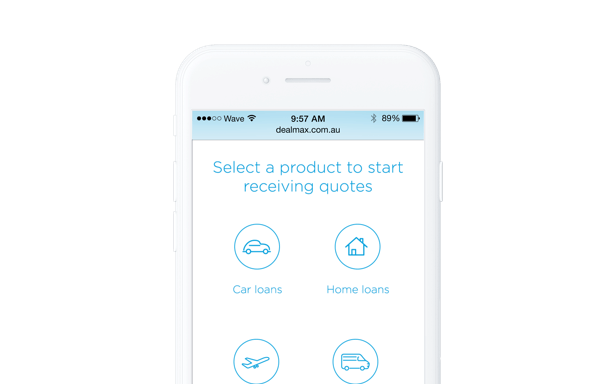 Wave Digital worked with DealMax to develop the DealMax responsive web app. 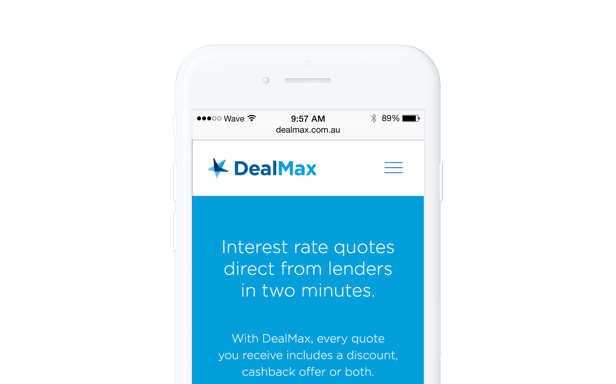 DealMax presents a unique offering in the Australian lending marketplace. It is a product that sits between the lender and the borrower but is neutral to both parties. 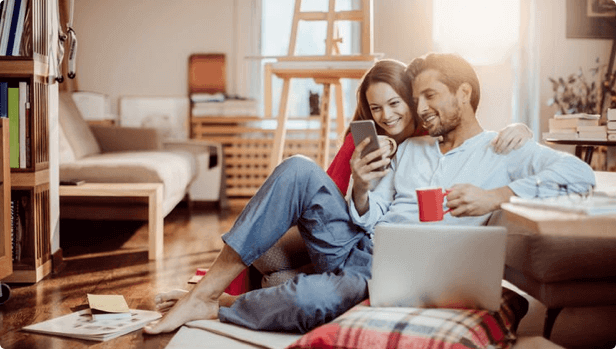 Lenders benefit from access to a large number of leads, and borrowers instantly receive personalised deals from a large number of lenders. Wave Digital redesigned the DealMax.com.au website to position DealMax as not only the market leader but the only place with this unique offering. The most important factor in determining the success of dealmax.com.au is the experience it delivers to users. 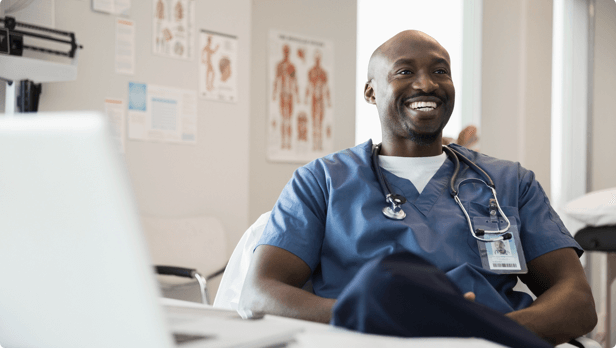 DealMax’s corporate image depends not only on the presentation of the content contained within the website but also on the ease with which users can interact with it and perform the tasks that matter to them. 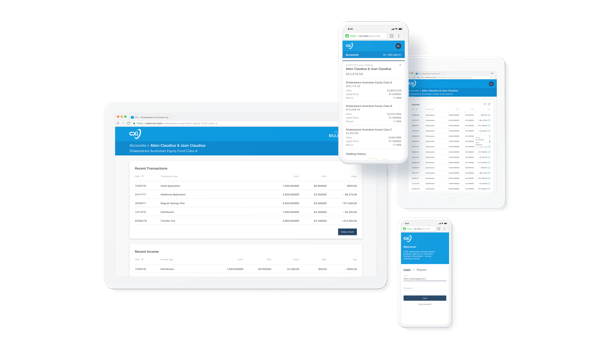 To deliver a successful web app particular attention was paid to the structure of the information to be presented and the way in which the user will navigate through the site with a focus on maximising conversions for DealMax. 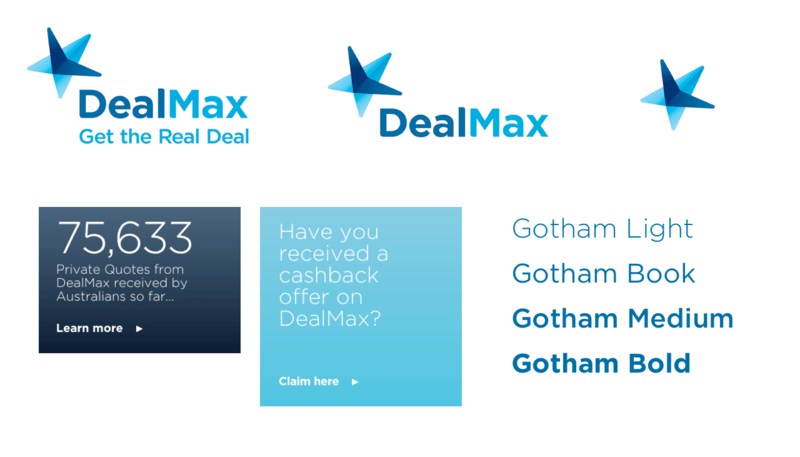 Cooperation and collaboration between Wave Digital’s UX & design team and DealMax with an agile approach to development ensured DealMax received clean, best-practise front-end code to integrate with their existing backend technology.